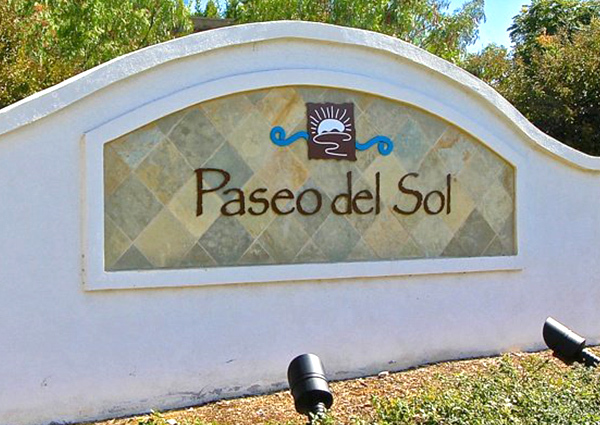 Paseo Del Sol is a master planned community located in South East Temecula close to shopping, restaurants, and schools. The community has a 2,500 square foot recreation center with a clubhouse, that has a Jr. Olympic-sized pool, and tennis court. There are many community parks and walking trails located in the community, perfect for the whole family.